After failing to host the National Sports Festival in 2014, Cross River State government has opened a fresh bid to host the 20th edition of the competition. Cross River won the rights to host the festival after the Eko 2012 edition in Lagos. The Liyel Imoke administration then promised to host the best ever festival and went ahead to import some of the best sports facilities for the event. However, the Ben Ayade government, which took over from Imoke in 2015, did not have the same vision hence the Sports Ministry decided to move it to Abuja this year. On Tuesday, Chairman of the Cross River State Sports Commission, Otuekong Orok Duke told pressmen after receiving the torch of unity for the forthcoming 19th National Sports Festival in Abuja that for the state it was “a matter of sadness and joy. “Sadness in the sense that this would have been us but due to paucity of funds we lost the hosting right and the Federal Government we begged for a token like N400 million to do the hosting was able to cough out a billion to host the festival in Abuja. According to Duke, “the previous government was kind enough to approve N13.6 billion to complete sporting facilities for the 2014 festival, but from 2015 when this government came on board the contractors abandoned the site and never returned. They now sued us to pay them extra money. 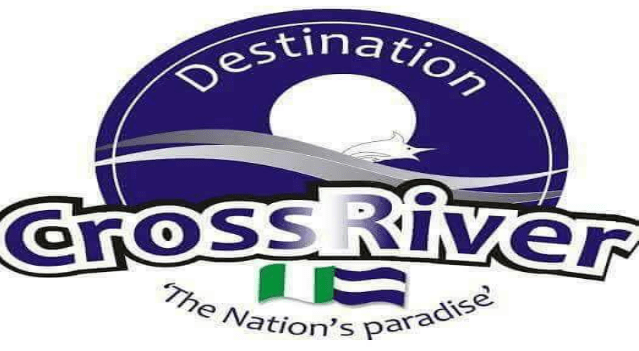 The Chairman also disclosed that Cross River will take part in nine sports; athletics, swimming, table tennis, wrestling, boxing, weightlifting and scrabble.